BLOCBIRDS is an artproject by Studio 212 Fahrenheit. Studio 212 Fahrenheit has captured this beauty in 25 graphic compositions of 25 birds.  The works are abstract compositions of square colour fields. 10% of the proceeds of all BLOCBIRDS sold will be donated to Vogelbescherming Nederland. 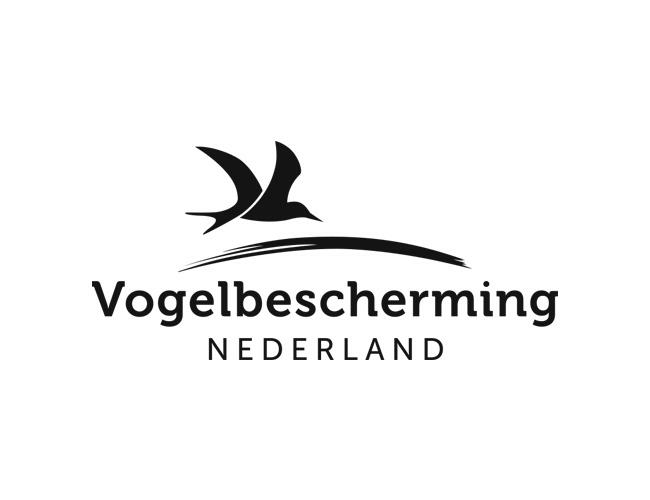 Vogelbescherming Nederland is an organisation that protects both birds in the wild and their natural habitats, here in the Netherlands and world-wide. They do this together with those who consider the protection of birds and nature of vital importance. Jointly they contribute towards the preservation of our environment and to a more liveable world.